In Q1 2009, the general sales of China’s dairy industry went up and the market is revitalized. The emerging diary producers, for instance Heilongjiang Cradle Dairy, start a new round of growth at an unprecedented pace by grasping the opportunities brought by the market adjustment. 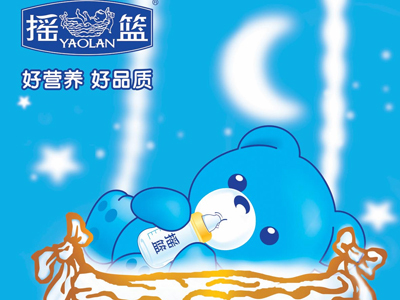 The total sales of Heilongjiang Cradle Dairy in 2008 was about RMB 500m, however, in the first five months of 2009, the sales hit as high as RMB 700m. The company even sets its sales target as RMB 2b for 2009. This incredible growth reflects the premium product quality as well as correct and effective media strategies. 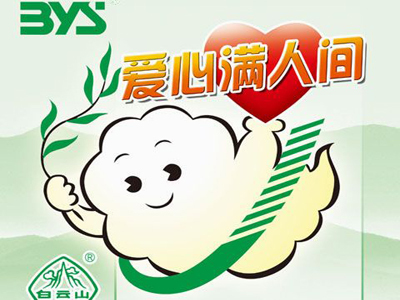 In 2009, the company has its first TV advertisement on CCTV, especially on the Prime Resource, which quickly improves the product popularity, wins the trust of consumers and opens the market. With the further integration of Bohai Sea Ring economy, the personnel exchanges among cities are getting increasingly close and the number of air passengers is also soaring. 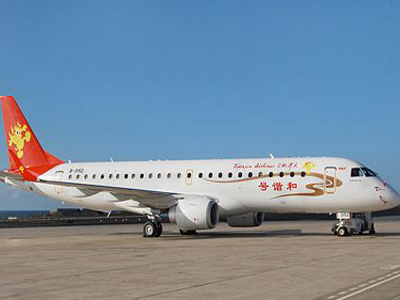 Tianjin Airlines will make express air services also available between Tianjin and Dalian, Qingdao, Shenyang, Taityuan, Yantai, Weihai and Xi’an, in order to meet the increasing demands of air services among cities. It is not recently possible to launch this servive in Beijing for lacking of schedule resources, but Beijing-Tianjin High-speed Railway and the second expressway significantly shorten the travelling time between the two cities; therefore Tianjin airport is competitive to serve as the optional airport of Beijing. Tianjin Airlines’ advertisement on CCTV will significantly promote the popularity of the company and even Tianjin city. In 60 years since the foundation of New China, a batch of famous cities and districts emerged, including history marked cities, harmonious cities, famous tourist destinations, and leading economy cities, which are bright pearls of China. 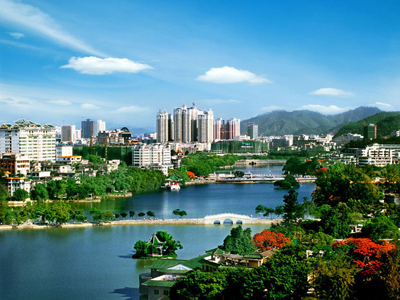 In recent years, with the development of economy and tourism, more and more cities improve their images via advertisement, to attract more investment and tourists, and further promote faster and long-term development. 3G no doubt attacts the most attention in China in 2009. The three carriers have initiated a very fierce 3G war early this year. China Mobile Communications won the first battle when the market still had a vague understanding about 3G. 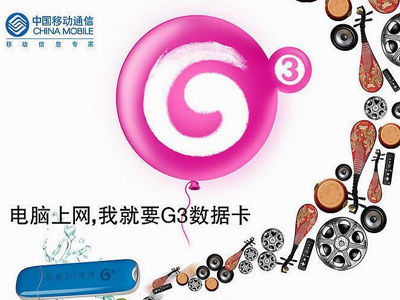 On January 7 when the 3G license was formally issued, it launched G3 image advertisement, promoting G3 brand to users of mobile communications. In March when users knew something about G3, it focused on product promotion - G3 internet card. In April, G3 NetBook was launched and was extensively advertised on CCTV, for instance on Special A at night and on TV series. 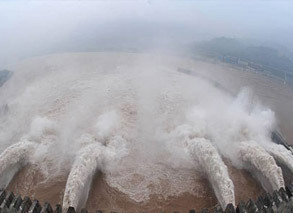 China Telecommunications, as one of the three pillars in 3G communications market, also began the advertisement war about 3G brand – “e surfing”. Nowadays, Internet penetrates in our life through PC, but the quantity of cell phone users are more than twice of internet users. 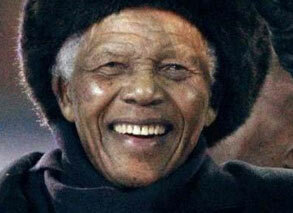 And the advantage of 3G is to extend such life change to cell phones and to the pocket of cell phone users. China Telecommunications launched “e surfing” with “3G internet cell phone” as the core, in order to establish the concept of internet mobile terminal, and to realize close connection of advanteges in technology, business and brand. China Telecommunications aims at high-end users and also choses the best media for advertising. 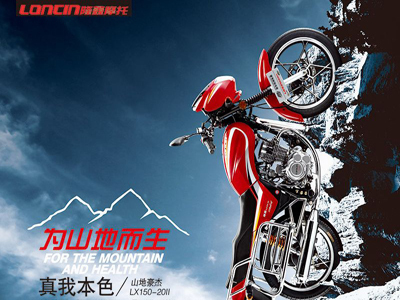 China has about 100 motorcycle producers, which leads to low industrial concentration and few competitive enterprises. Take Japan for example, Japan had 100 motorcycle producers, but eventually it has only a few producers with strong competitiveness after several rounds of adjustment. It enlights us that China’s motorcycle sector should be centralized, and only a few competitive producers will be left. This is also the developing orientation in most sectors. The recent “otorcycle goes to the countryside” policy will activate the popential sales in rural market to a large extent, resulting in a new sales boom. Loncin increases the advertising on CCTV-1 recently, in order to promote the branding and further obtain the right of speech and market shares. 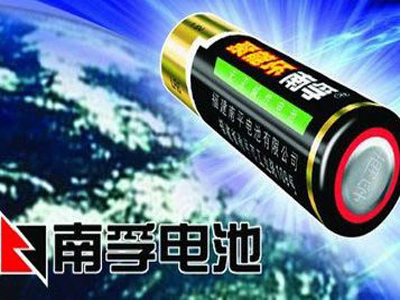 Nanfu Battery has realized the highest production and sales among alkaline cell producers for over 10 successive years, making it “Asian second and the world’s fifth largest” alkaline cell producer. Nanfu Battery has established an indissoluble bond with CCTV since the first advertsing during CCTV Spring Festival Gala and after CCTV News. In 10 years, Nanfu never stopped advertising on CCTV. In 2009, Nanfu Battery increases the advertising on CCTV, which significantly improves and strengthens the brand popularity. According to the survey, the top of mind (unaided) of Nanfu Battery reaches as high as 90%, way ahead of the following battery brand. Hutchison Whampoa Guangzhou Baiyunshan Chinese Medicine Company Limited was established just five years ago, but its sales has exceeded RMB 1b, which makes it the largest producer of Chinese traditional patent medicine monomer in South China. It saw continuous performance growth, which not only resulted from the company’s efforts in product quality and soical benefits, but also from the close cooperation with competitive media. 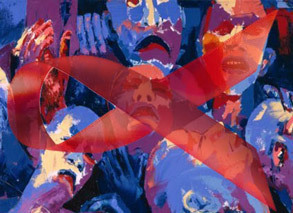 Through advertising on CCTV, the brand popularity and reputation are siginicantly improved. People remeber the brand deep in their heart.